Just an FYI – www.prepareforchange.net will have a presence at this Conference in a week. Look for our booth and come by and say “hi” if you’re there. 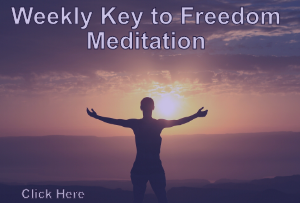 We are focusing on inviting people to join the weekly Sunday meditations and are starting a “Lightworkers Unity Campaign” to better organize and cooperate with other … Read moreIn one week: Contact (In the Desert) and we’ll be there!! !